Philip C. Puglisi, Esq., who also does collaborative divorce law in Bergen County, was asked to make a presentation on the interdisciplinary team approach in a collaborative divorce case. Phil first established what is an interdisciplinary team. He advised that the team consists of two (2) attorneys, and a neutral, e.g., a facilitator/mental health professional, a financial professional and a parent/child specialist where there are children in the family. All the members of the interdisciplinary team are collaboratively trained. Philip then explained the role of the interdisciplinary team, which is to help the parties arrive at an outcome that they think is in the best interest of their family. He explained the advantages of the team starting at the outset of the collaborative case. 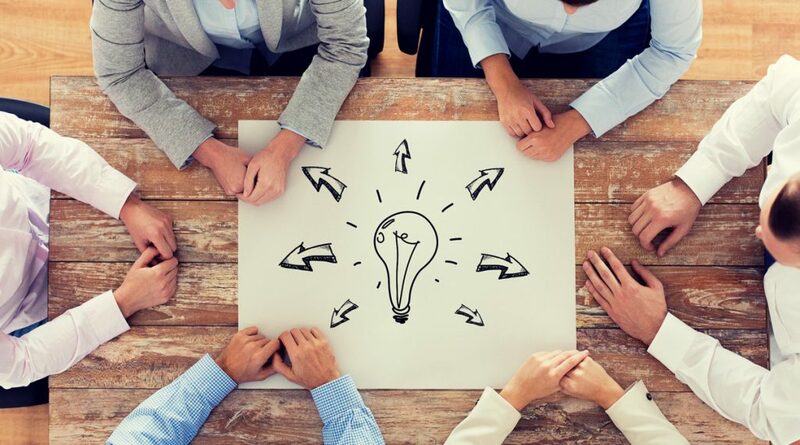 Since the team controls the process and the clients control the content and outcome, all the team members need to know the status of the case at all times. He also explained that the facilitator/mental health neutral helps the parents work out what they think is the best custody and parenting plan for the children and sits in on the joint sessions with the parties. The financial professional garners all the financial information of the parties to disseminate to the parties and attorneys in order that the parties can work out alimony and child support, if appropriate, and a fair division of the assets and liabilities. The neutral child specialist is used to meet with the children BEFORE a parenting plan is finalized. This child specialist is the “voice” of the children, and generally only one (1) or two (2) sessions are needed with the children. The team and parents are then informed of the children’s thoughts and any issues that exist. Philip then explained that although at first it seems like this is a very costly process, since many people are involved, it actually saves the client money since they have a neutral helping the parties resolve their concerns at a lower cost than two (2) attorneys and other professionals. 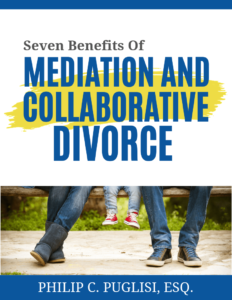 Generally, the clients save over 35% using the interdisciplinary team approach versus the litigation process and it is considerably faster to get divorced. Philip indicated that this model may be the most advantageous since it lets the parties, rather than the courts, decide what is best for their family. Next Next post: What is a Family Law Case Information Statement?